One of our unique service for property searching. Visiting property in advance by ourselves to help getting more clear idea to the property. Locates in between Shibuya and Ebisu. Also can walk to Omotesando station as well. We are mainly introducing for investment property in Tokyo, Yokohama, and other potential property in Kanto Region. As we are specialize support purchase and property management exclusively for the foreign client. By our knowledge and skill, we are proud of supporting to maximize client investment opportunity. As we can find out the property by hearing each preference, please feel free to ask us for more detail. Minami Aoyama have both single size and family size apartment. Single size residence from Daikanyama. But this location is also possible to walk to Ebisu station. One property from Minami Aoyama. To think in this area, location from Omotesando station sometime becomes one key. Investment property in Scarce area, Akasaka. This property is well known in residence and help to upkeep its demand. Coming to Japan for short term? Business? We are providing flexible property(We call “Flex” property) to make adjustable property condition to suit to variety of client needs. Furnished, Low initial cost, Full English support with flexibility expand your move. We are specialize support for the foreign client. Mainly introducing for investment property, both residence and furnish property for rent and property management in Tokyo, Yokohama, and other potential property in Kanto Region. By our knowledge and skill, we are proud of supporting to maximize client investment opportunity, achieve comfortable living in Japan. Compare to Tokyo, Price market becomes more reasonable but this can help to increase the yield. Yokohama is major as port city and have number of famous place to visit. Also the distance to central Tokyo is not that far distance to commute. Convenient apartment from one of the most active place in Japan, Shibuya. New and scarce apartment is in foreign friendly residence area, Hiroo. As we are specialize support purchase and property management exclusively for the foreign client, please feel free to ask us for more detail. 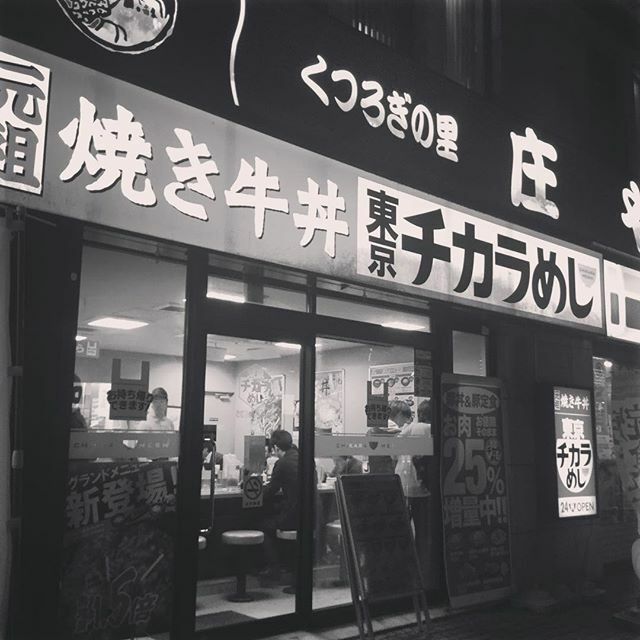 Daikanyama, as well as known as Ebisu because of distance. You can cover both needs to upkeep its potential. Shirokane is one major residential spot in Tokyo achieve its demand to rent out for long term. New apartment appears in Ebisu. We are currently more concentrate introducing for investment property. abroad, we are welcome to guide you to make it. 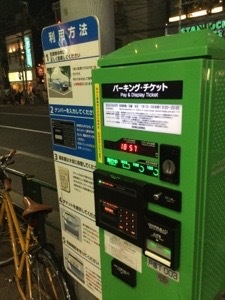 As this is the parking ticket machine in central Tokyo. This machine is more for the road parking. There is a white line written on the road and you need to park you car inside this white circle. After park the car, you need to go to this machine and buy ticket for 60min. Mostly is 300yen for 60 minutes. Good point of this parking is the total parking Co’s is relatively cheap but you cannot split parking time not more than 60 minutes may be disadvantage.